LearnMarketing.net is a free marketing reference site for everyone interested in marketing. 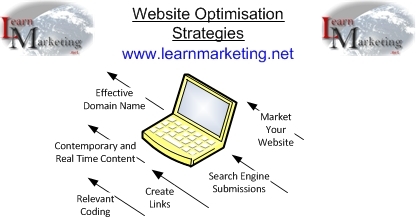 LearnMarketing.net was established in 2000 to assist marketing learners and researchers. Our mrketing lessons and articles are straightforward and include examples to support learning. 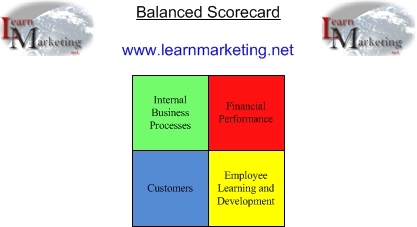 They often include a marketing diagram to help you remember the marketing topics discussed.This page provides information about how to contact LearnMarketing.net and how to refrence any information that you use from LearnMarketing.net in your work.